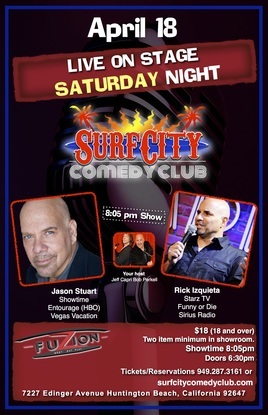 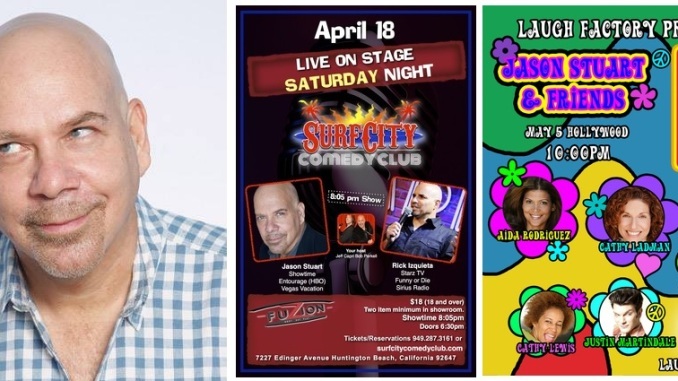 HomeMovie/TVJASON STUART hits Califorina with 5 shows! 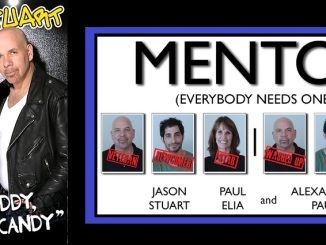 If you can’t come to any of the dates, listen to JASON STUART on his new mini CD IM THE DADDY AND I HAVE CANDY. 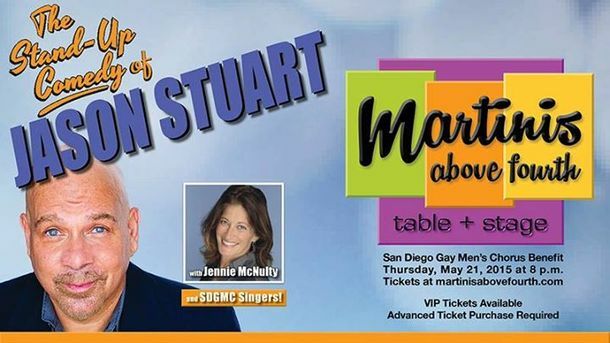 with Cathy Lewis and a screening of short film! 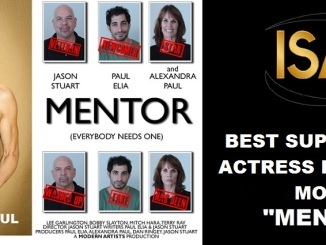 Watch MENTOR, The Award Winning Web Series!